A one-day workshop on Homestay Orientation for the denizens of Kigwema was held at Directorate of Tourism on Friday. Additional Director, Tourism, Akhale Vizol in her introductory speech highlighted the concept of Homestay and its importance. She said a community in a locality can maintain the environment and make it attractive creating a tourist hot spot. Akhale also emphasized various issues and how to be sociable and hospitable to guests and travelers visiting their village, town or city. She also thanked the YouthNet for organizing the workshop. Chairperson, YouthNet, Hekani Jakhalu highlighted about the workshop and said Homestay was a component to create employment, job opportunity and uplift the economy of the state since there is no private sector in the state. She also added that Homestay concept was to develop a village, town or city creating it a market avenue platform to sell their handicrafts, food and showcasing their natural beauty, farming system and their lifestyle. She added Kigwema village can become a role model for Homestay in the global map of tourism. Regional Operation for North and North East, Dishant Bhasin and Public Policy Consultant, Surya Sadasivan from Air B&B said the Air B&B is an online global network where travelers book their stay at Homestay from anywhere around the globe and have expanded their business in 191 countries and 81,000 cities. In Northeast India Air B&B has partnership with NEC and NETDC. They also said foreign travelers prefer Homestay rather than hotels as they wanted to explore and experience the culture of the locals and their lifestyle. 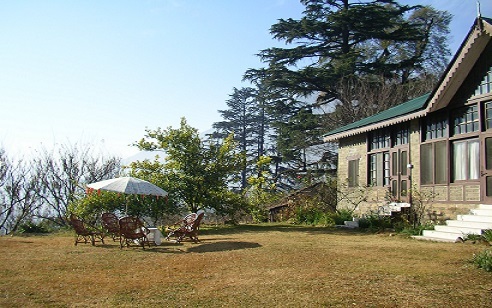 Air B&B also helps to promote tourism of a state and create marketing of their local products. To be a part of Air B&B one can upload the photos of the place and their home on the website which can be booked online.